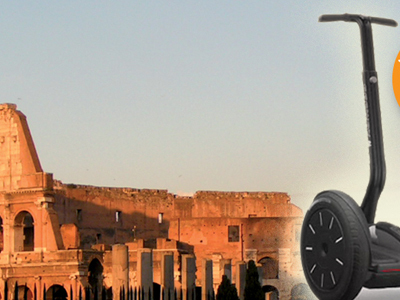 Around the imperial Rome in Segway! 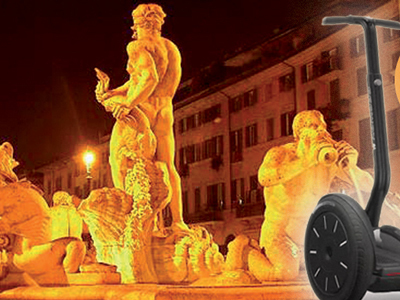 Around Roma Baracca in Segway! If you are interested in a particular area browse our events by category. Select a tour in this page. If you want to filter them select first a catagory in the above form. . Fill the form reported in the page with the tour detail and send us a message. We will answer asap!